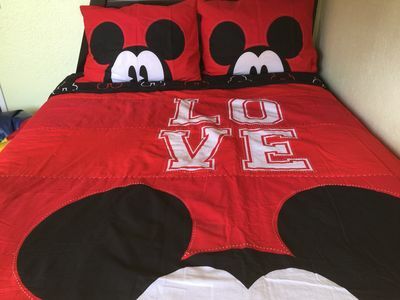 15Minutes to Disney/Beach, Family Friendly! 30+NTS No Tax! Special Available! Minim 30+ nights each stay. No Short Rent. 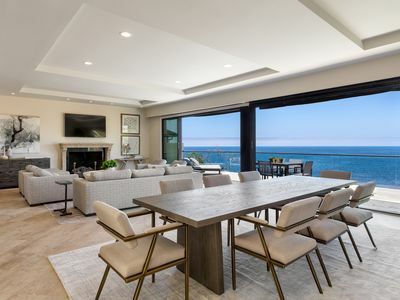 This family sized condo welcomed families from USA, UK, Canada, Mexico, Panama, Costa Rica, Saudi, U.A.E, Singapore, Korea, Japan, Vietnam, Hong Kong, Germany, Australia etc., Where-ever you come, this is your GATEWAY of West Coast USA, Southern California. 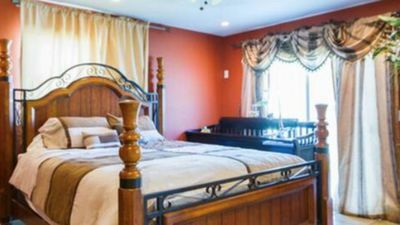 This home is located at the heart of Orange County, just minutes from Disneyland, Anaheim Convention Center, Angel's Stadium, Honda Center, Discover Science Museum, Newport Beach/Huntington Beach. Explore downtown Santa Ana, with lots of historic places including the Santa Ana Zoo, Knot's Berry Farm, South Coast Plaza, and much more. Lego-land, Universal Studios, Sea-World are also within 1-1.5 hours drive. 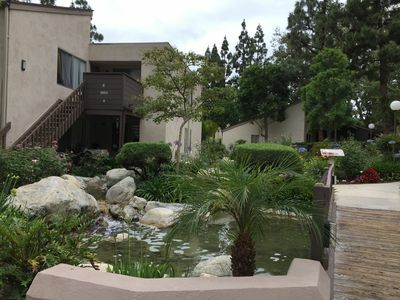 Come and relax at our vacation home in sunny Southern California, explore Universities whether public with world recognition UCLA/UCI/UCSD or private CalTech/USC/Pomona, enjoy Them-park: Disneyland, California Adventure, Universal Stadium and Sea-World, or shopping. You deserve a pleasant journey! 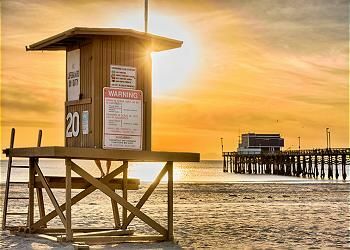 The property is at Heart of Orange County, you are at our heart. Tired of hotels? Greenery, water, bridge, pool, view, hot spa and even cute ducks, squirrels... this SoCal vacation home captures the best locale of Cabrillo Park. With 1 bed room/1 bath, 1 multi function room include: 1 King, 1 Twin Bunk, 1 Crib, 2 Futons and 1 Queen Airbed with head board(stand by). This up level condo is a perfect fit for family looking to have a great time, whether just retired or young family, vacation or trade show, or visit college. With Central A/C, 50" Smart LED TV, XBox 360, Blu-ray DVD Player, everyone will be able to relax in comfort. *** Budget Friendly! Comfortable, yet Affordable! 2 Parking Space available. Please Head-In parking only. Hamilton 6 Quarter Slow Cooker enable you cook at morning while playing at Park or Beach, Children can eat immediately after return home. What a easy and great cooking and eating experience! 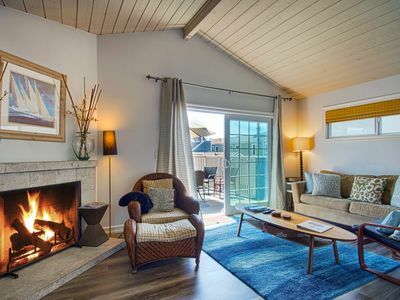 53 Good Reviews since listed at HomeAway May 2015. Please note that City of Santa Ana has very strict Noisy Control Policy, so please don't disturb neighbor during your stay. Please always put trash bag into Dumpster. Disposing of bulky items in dumpster areas may result fines of $250.00. There's Rental Rules and Cabrillo Park HOA CC & R at Property (on bulletin board), online at HomeAway/VRBO mobile hospitality. 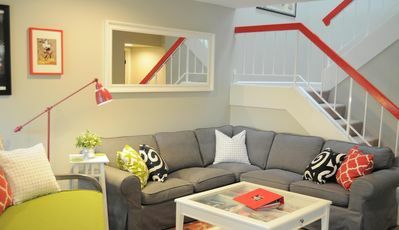 Long rent minim 30+ nights stay welcome. 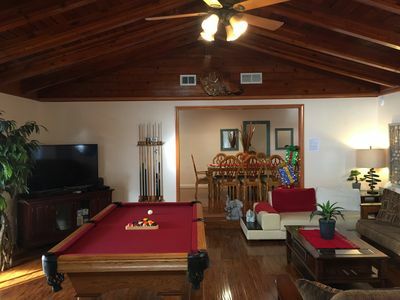 Unique Pool House, 0.7mile to Convention,1.5 miles to Disney, Family friendly! 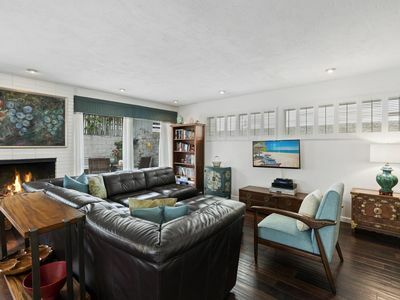 Beautiful newly remodeled upper unit located within the first block to beach! 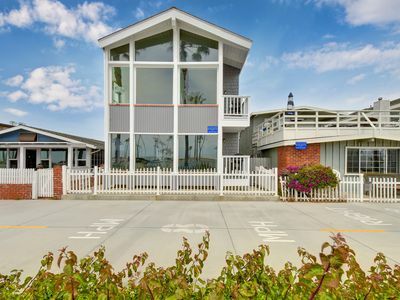 Ocean Front Ground Floor - Short Walk To The Fun Zone & Balboa Pier! 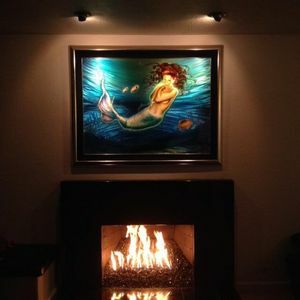 Disney Magic Dream House, a short walk to Disneyland+Pool! Want To Walk To Disneyland or Convention Center? Then Stay At DLANDIA! Modern Hawaiian Beach House 1 Block From Beach! 50 Foot Wide Front Patio! Surf! 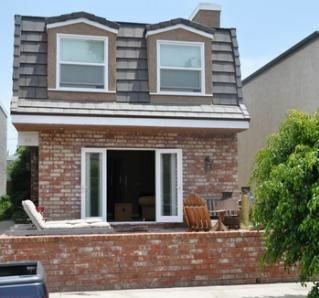 Great Value So Close to the Beach! Lovely Private Patio! 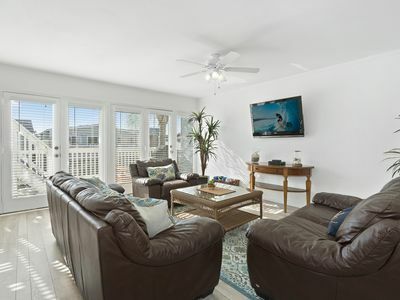 Upstairs Beachside Getaway w/ Rooftop Deck and Balcony - Panoramic Views!